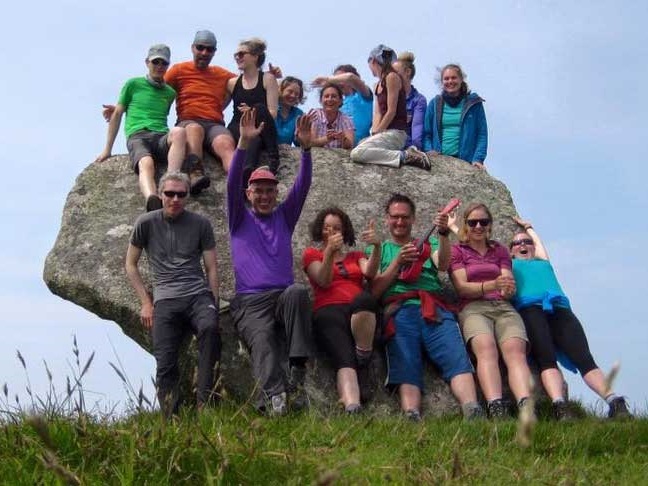 We're one of London's most active and friendly climbing and hiking clubs. Our members participate in all aspects of mountaineering - from rock climbing to hill walking, high mountaineering to trekking, winter ice to summer sport climbing. Some of us have even been spotted on skis and dangling from paragliders but that's another story. We run 2-3 trips per month to places all over the UK and further abroad and head to the pub every month to catch up and plan for the next trips. You don't have to be a great climber, walker or alpinist to join - you'll be more than welcome even if you're completely new to mountain activity. Come along and get involved! You'll find us dangling off rock faces all over the place, from short gritstone edges to wild sea cliffs and massive multi-pitches. 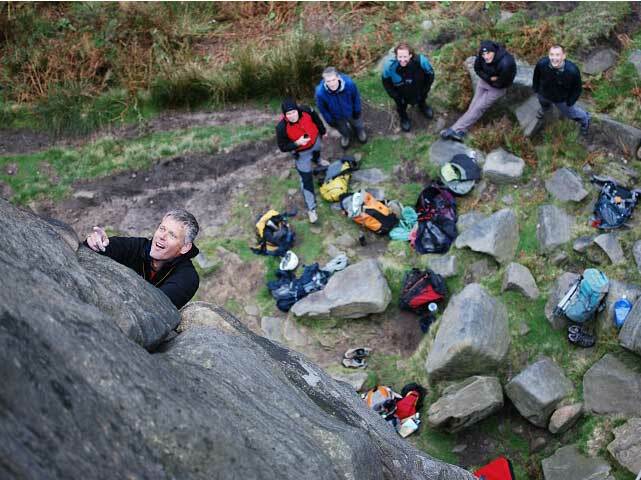 We're into trad, sport and ice climbing and bouldering. We also meet a couple of times a week at The Castle Climbing Centre in London N4. 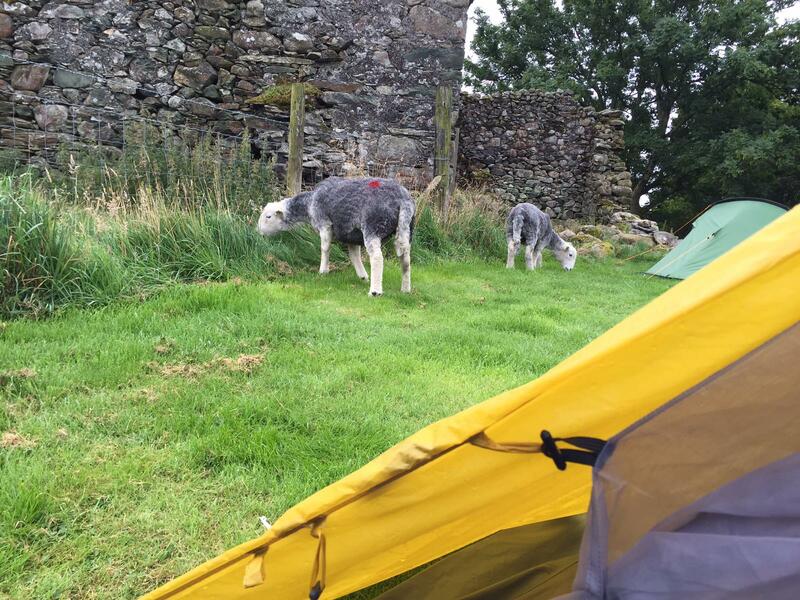 We're also into hiking (aka hill-walking) - depending on the time of year, you'll find us in places as diverse as the Scottish Highlands, the Lake and Peak Districts, Snowdonia, Dartmoor and Cornwall, taking in mountains, hills, valleys and coastlines. 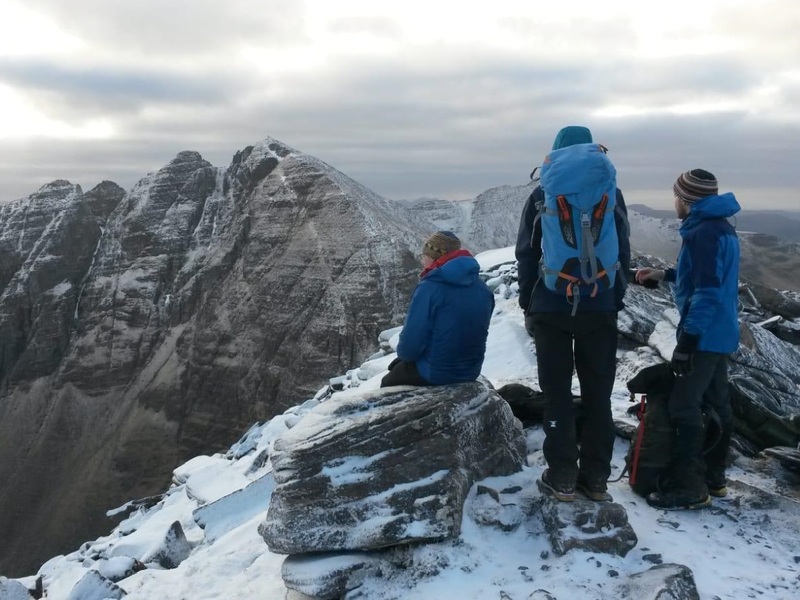 Mountaineering combines aspects of both hiking and climbing, typically in winter conditions; we run several trips each winter to Scotland, Snowdonia and the Lake District, with occasional trips to the Alps and further abroad. We run 2-3 meets a month all over the UK (and sometimes further afield). Where possible, we pick venues where both hill-walking and climbing (plus other outdoor activities) are available. We hold at least one social meet per month, which usually includes a slideshow or film, booze, food and talking rubbish with like-minded people. Occasionally there may be sock-wrestling (see photo). 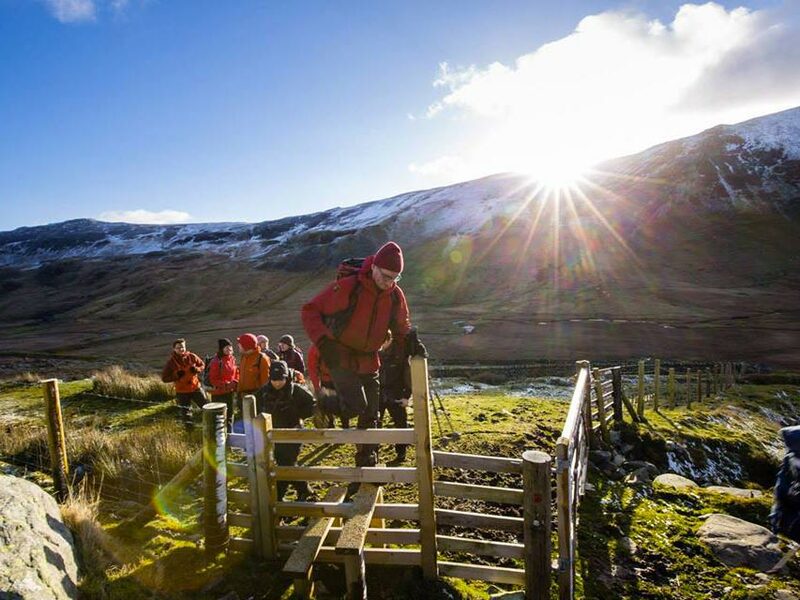 As well as access to all our trips and other activities, membership gives you affiliation to the British Mountaineering Council, a regular newsletter, and discounts at outdoor retailers.